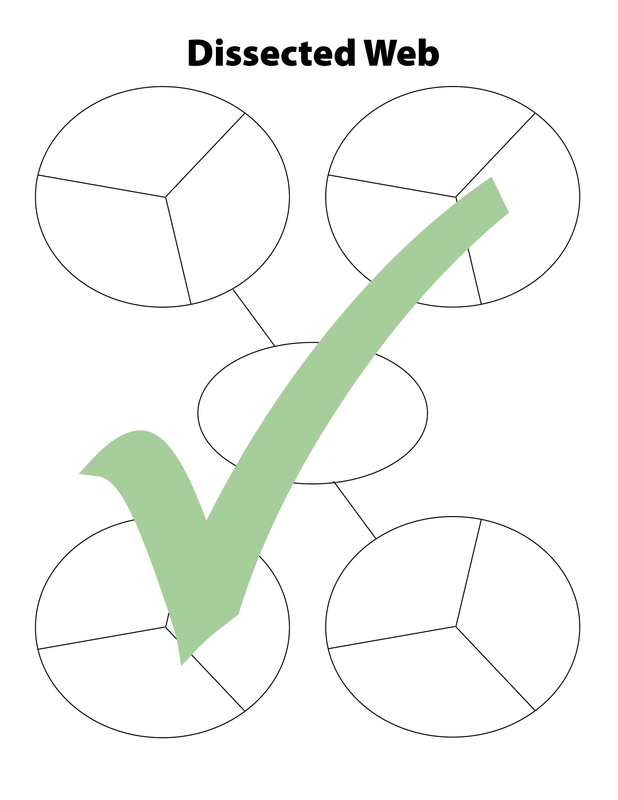 The individual ovals of a web graphic organizer identify the different subtopics or facets of a larger topic. 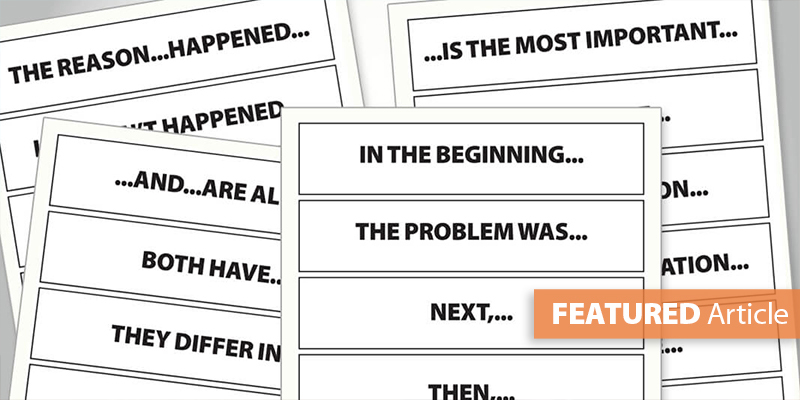 This tool isn't new to students or teachers, but with some modifications it can be a much stronger resource. As it is, most students tend to write whole sentences in each section of the web or add in more ovals to represent each small detail. 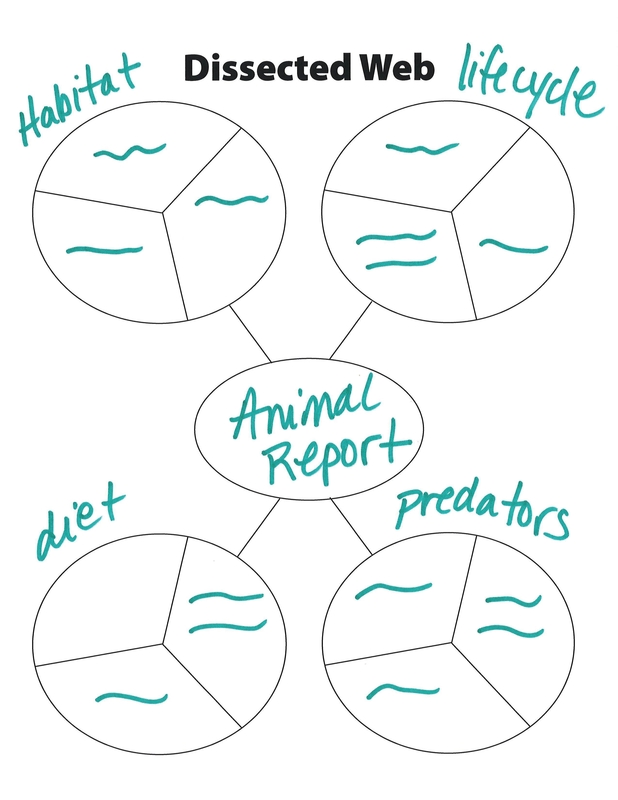 To combat these two typical problems, replace this traditional organizer with the Dissected Web. Each oval still represents a subtopic or facet of the bigger concept, but now there are separate spaces for the smaller, specific facts. 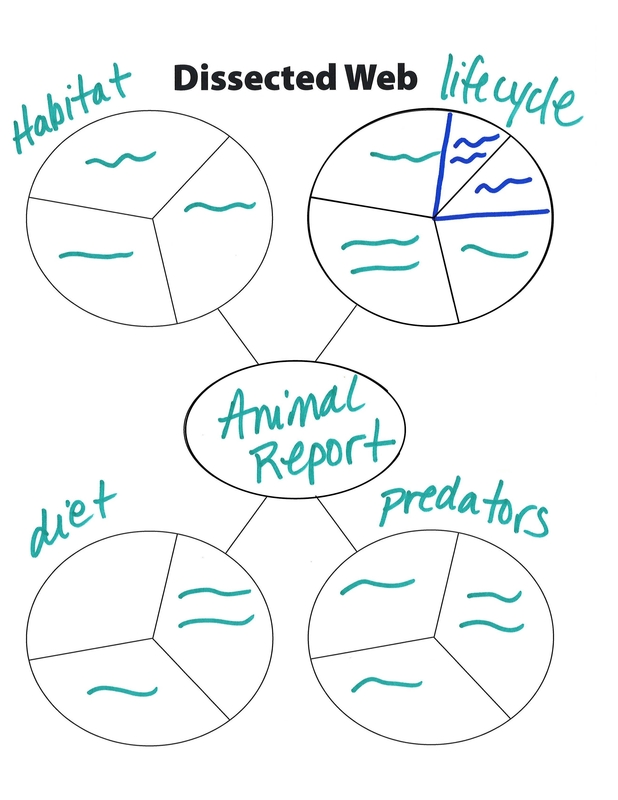 For example, if students are researching information to write an animal report, they can label the subtopic-ovals as habitat, lifecycle, diet, and predators. 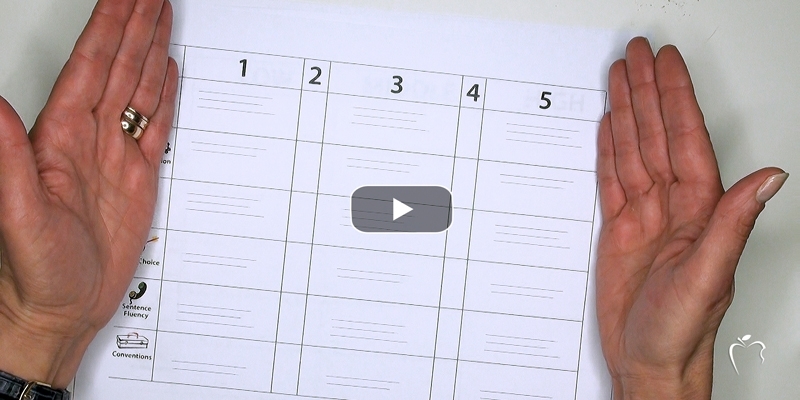 Within each oval are multiple spaces for students to include specific details for each facet. By dissecting each oval, students realize that they are to group related details together within the same oval. 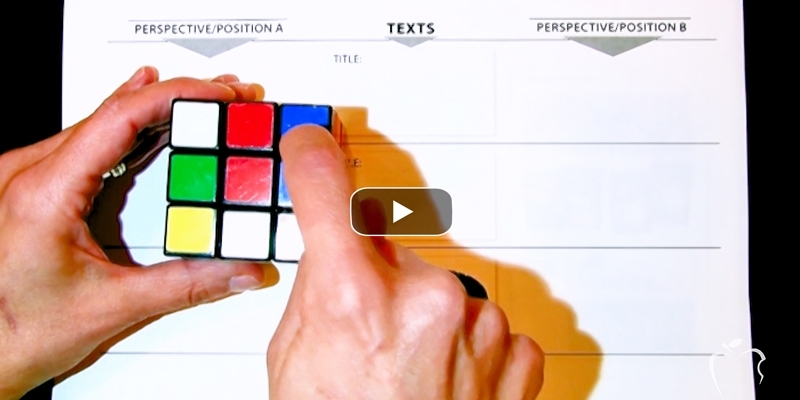 And, with each detail now only a small piece of the "pie," it's harder to write a complete sentence, which encourages students to list only key words and phrases within this pre-write. 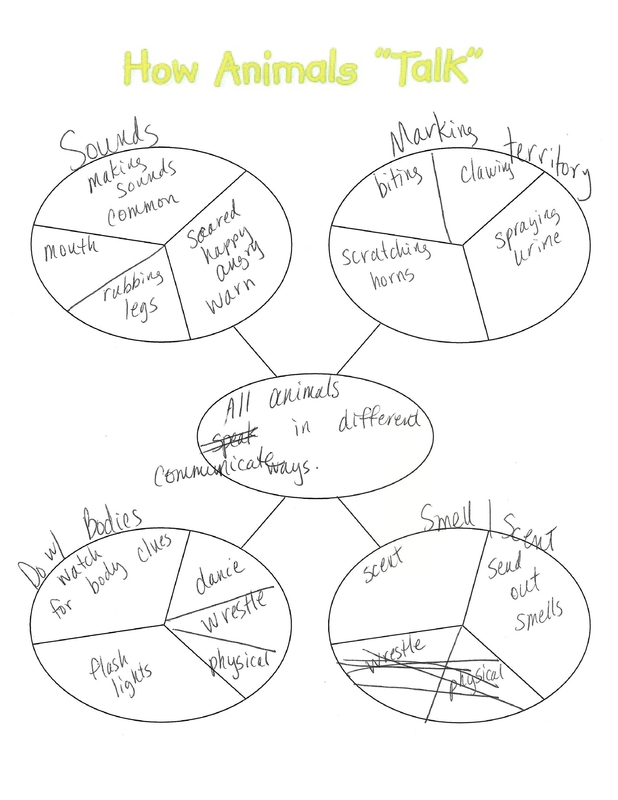 The Dissected Web not only collects the details, but organizes them in preparation for the first draft. 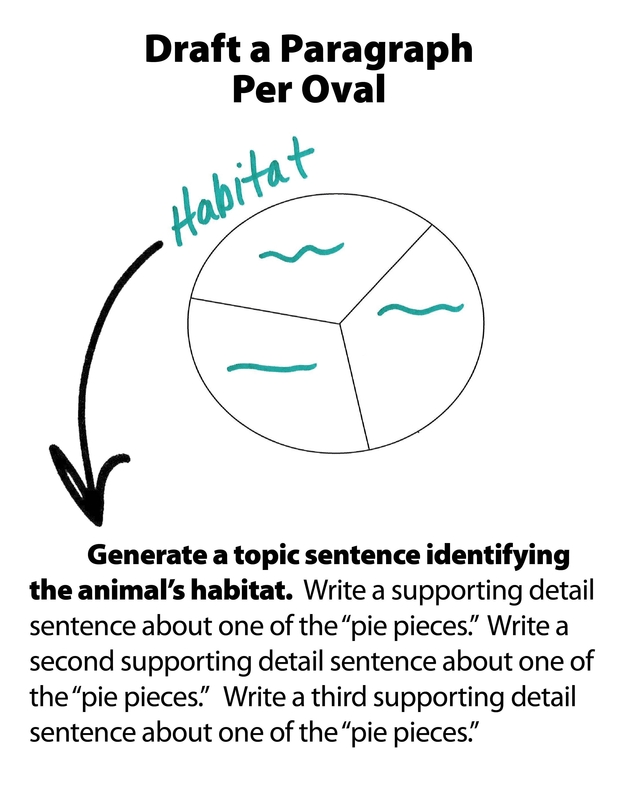 When preparing to write each body paragraph, students generate a topic sentence per oval (e.g., habitat) followed by all the "pie" details in supporting sentences. 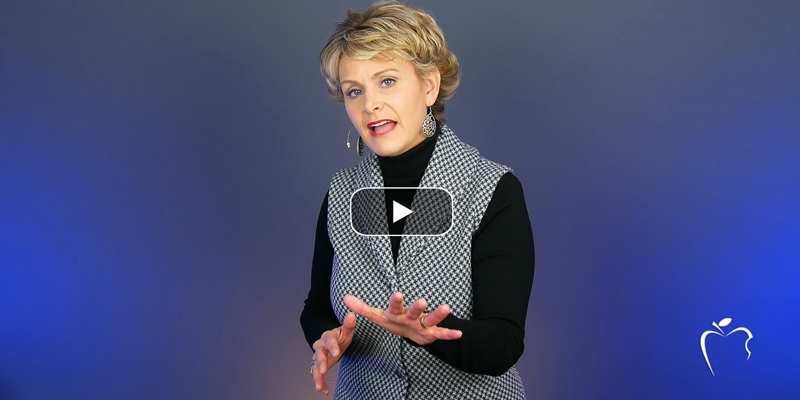 The best tools are flexible and adaptable. 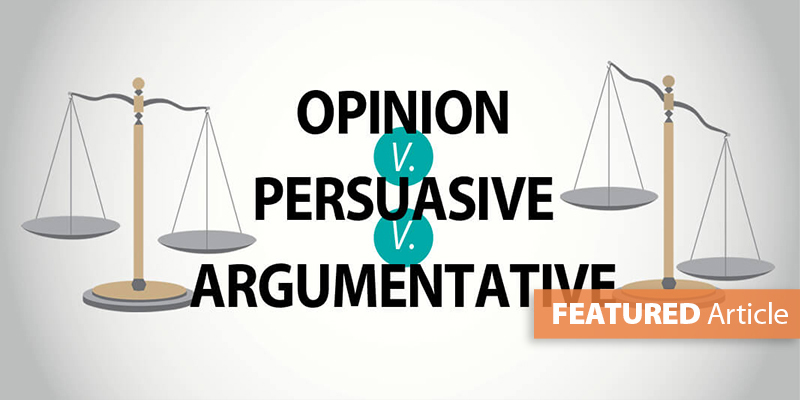 In the case of the Dissected Web, it's not just a common graphic organizer for informative writing but also for persuasive/argumentative. 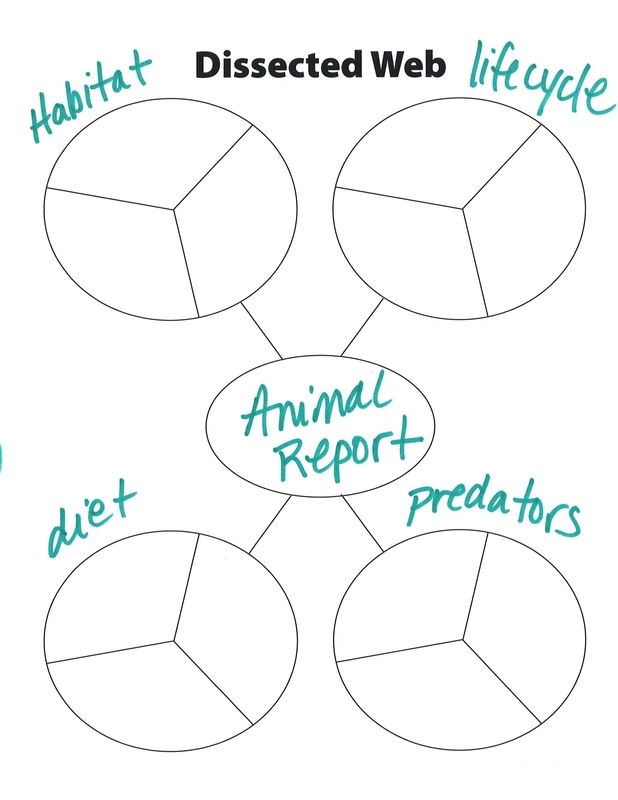 If the center topic is the specific claim or position, then each dissected oval represents a different reason. 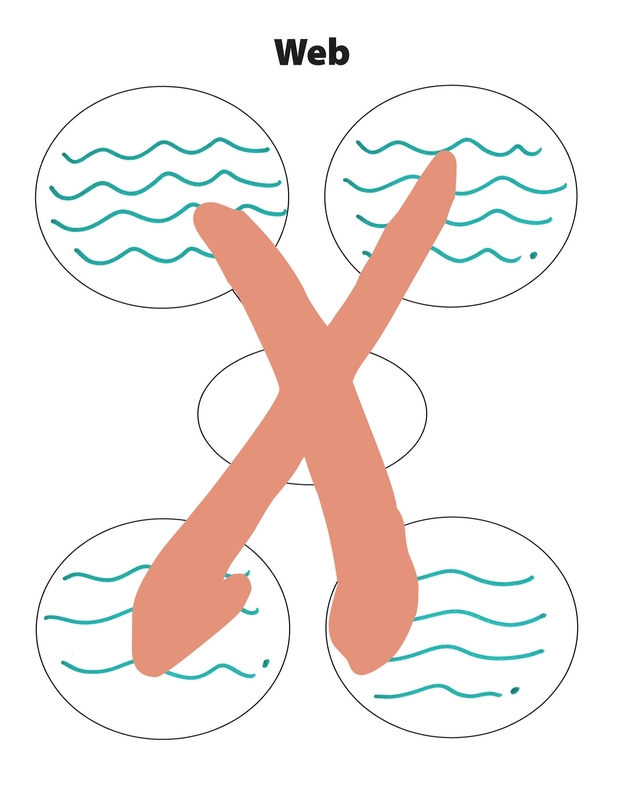 (The fourth oval could be used for details to support the counterclaim.) Again, the "pie pieces" hold the specific evidence to support each reason (e.g., examples, stats, facts, quotes, etc.). 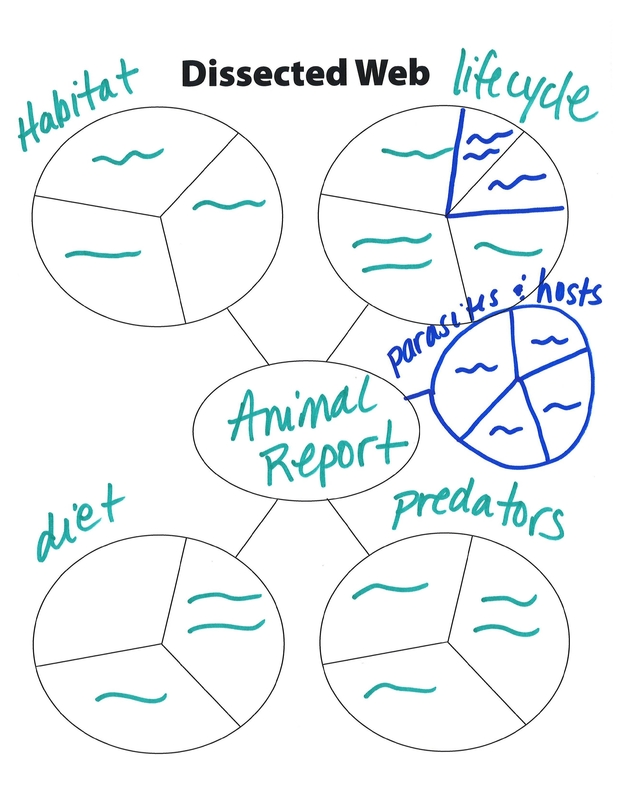 Remember, the Dissected Web is a tool for the writer--not a worksheet to be completed. 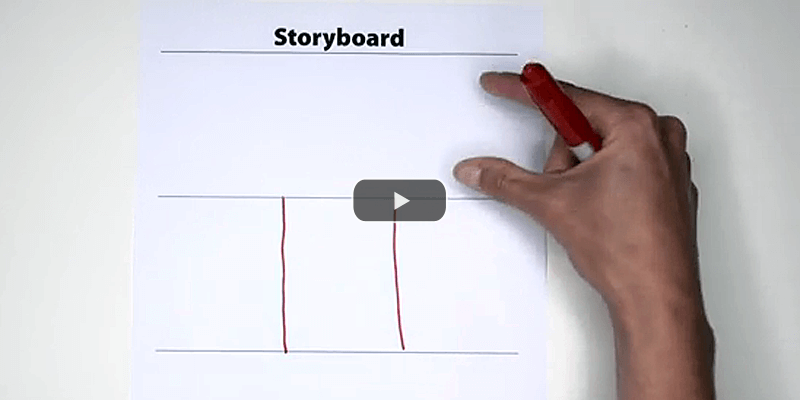 Therefore, show students how to add spaces for more details if the subtopic requires it. 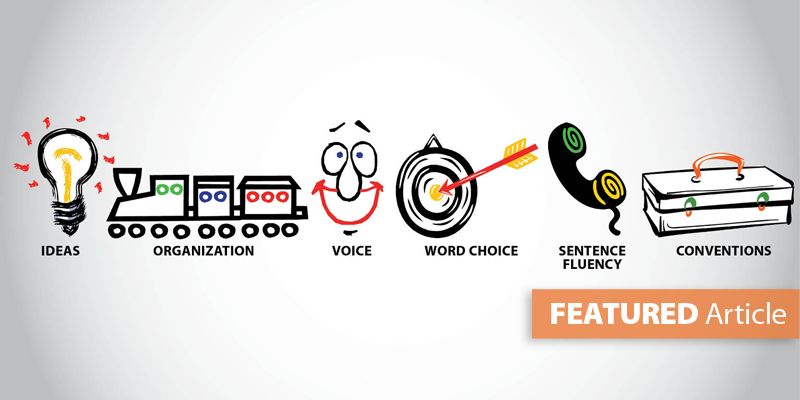 Let them know that they aren't limited to four facets of the topic. They can add a fifth dissected oval if it's necessary. 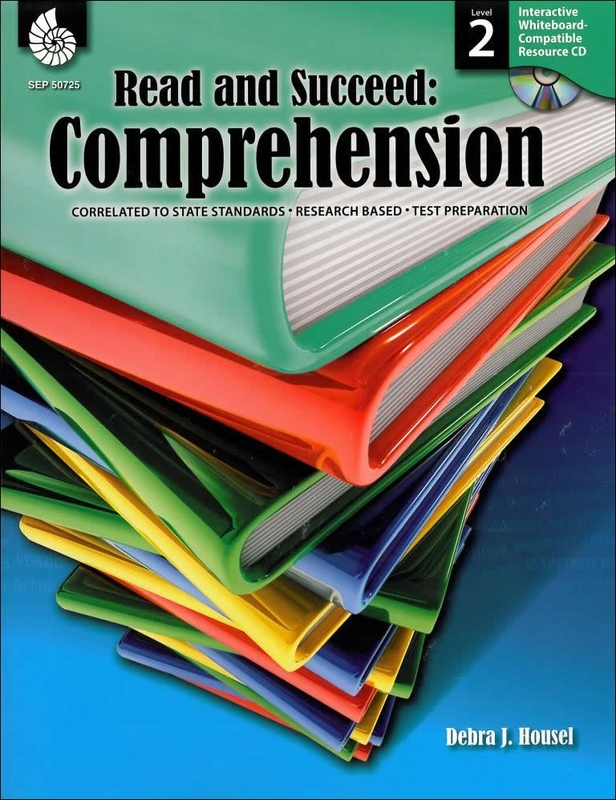 Informational texts are often presented in categorical paragraphs or sections. 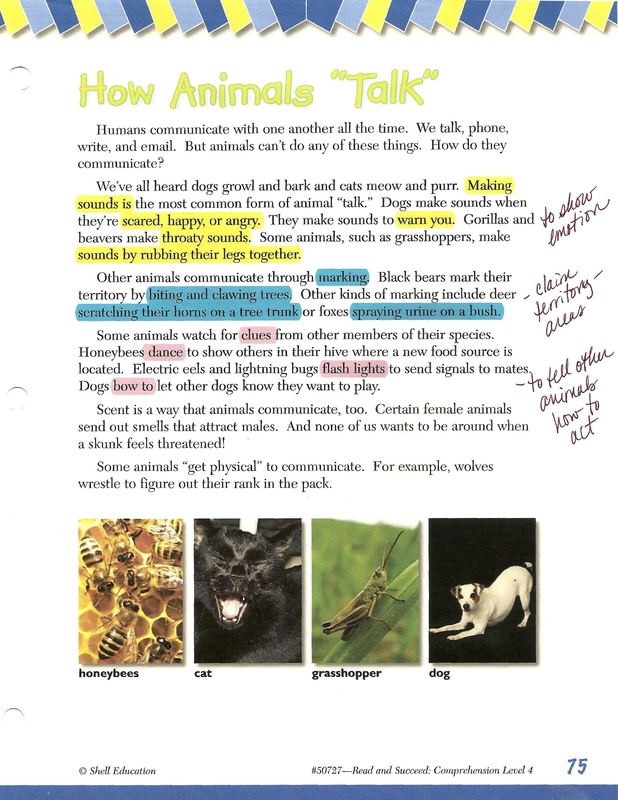 Using "How Animals Talk" from Read and Succeed, show students how to identify each subtopic and then note the corresponding details while they read. 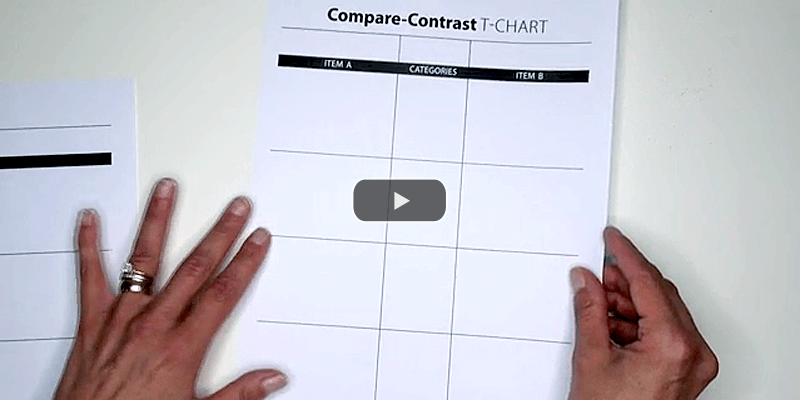 The power in any graphic organizer comes when it's used consistently and repetitiously in all content areas and all grade levels. 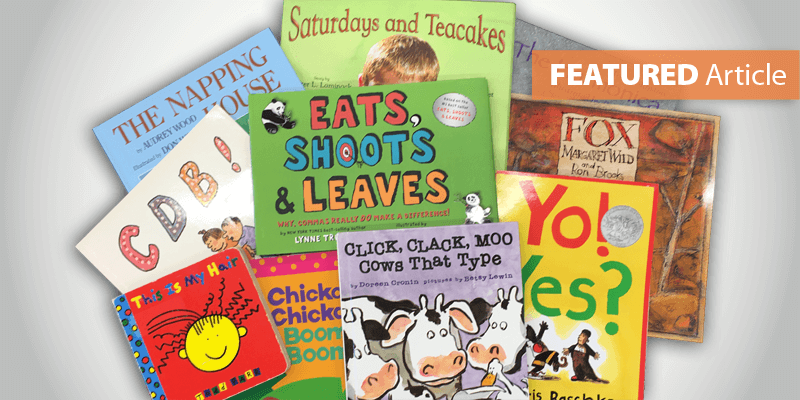 Students more quickly learn its applications and adaptations when they see it applied in reading and writing, in ELA and content areas, in elementary and secondary classes.